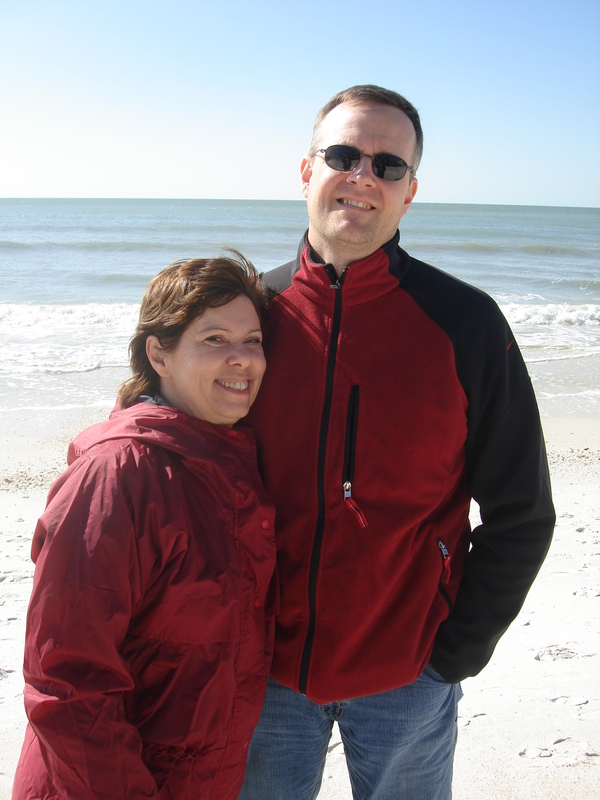 Bela and me in January, 2008, one month before she broke her leg and succumbed to ARDS and sepsis. Hi. My name is Mike Maranhas. Welcome to my website. I am an author and a blogger and must ask you three questions. How did you reach your conclusion? I inquire because Two Weeks in Winter is my response to these questions. A memoir with the tension of a thriller, the book reveals the horrors known as ARDS (Acute Respiratory Distress Syndrome) and Sepsis, the most difficult question I have ever answered and the far reaching, unforeseeable consequences of my decision. The theme of the story is that hope always exists via faith in Jesus Christ. Please let me explain. Life can change in a micro-moment. My wife, Bela, a strong-willed business woman, fractured her leg, requiring minor surgery. It seemed like no big deal to us since, seven years earlier, Bela had undergone two brain operations after suffering a ruptured aneurysm. However, shortly after the leg operation, Bela developed a cough, sore throat, then fever. Within seventy-two hours after surgery, Bela clung to life through an oxygen mask in the ICU, her organs failing, for an ailment doctors could not identify. But Bela refused to be placed on a ventilator. I knew she strongly feared suffering cognitive damage due to having endured previous brain trauma. I also knew that she didn’t want me in a position where I, potentially, would be responsible for taking her off life support. After a long, emotional discussion, Bela reluctantly submitted to artificial respiration. She did so for me, our love, our marriage…but for two weeks only and not a second more. I promised to honor Bela’s request. Bela placed absolute trust in me. For two weeks I endured extreme stress, exacerbated by a chronic condition, while making excruciating decisions. Though weak in faith, I could turn nowhere but to God for guidance. Yet, in doing so, I became the means through which not just highly improbable, but miraculous good manifested. 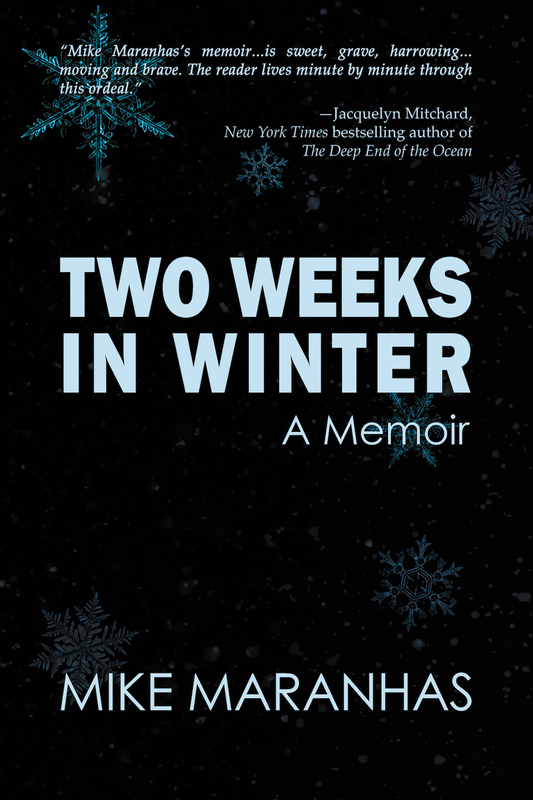 Two Weeks in Winter is a riveting story about the triumph of faith over fear, pain, illness and death. An experienced, award winning novelist, I wrote the memoir to share with people my evidence for hope, while entertaining them with a memoir that reads like a thriller embellished by romance, mystery and humor.